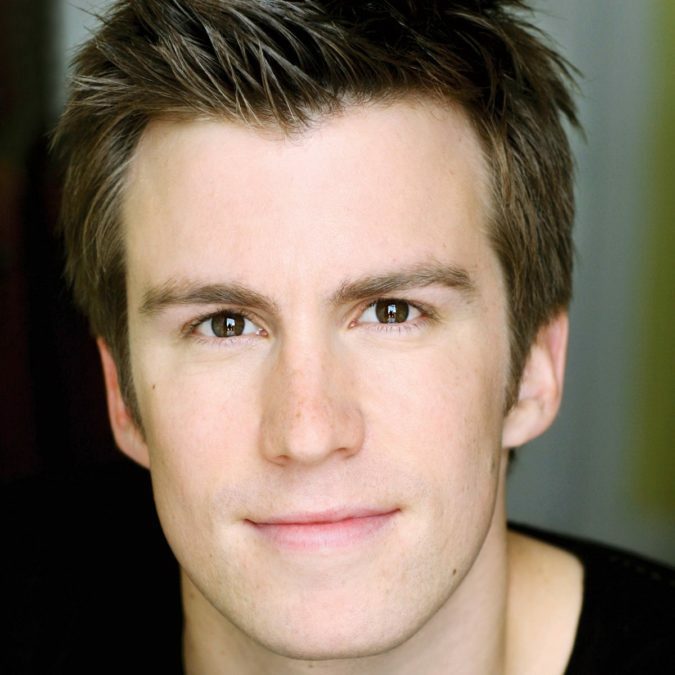 Gavin Creel & More to Join Bette Midler in Hello, Dolly! Dancing! Two-time Tony nominee and Olivier winner Gavin Creel, Tony nominee Kate Baldwin and more have been tapped for the upcoming Broadway revival of Hello, Dolly!. Starring Bette Midler and David Hyde Pierce, performances will begin at the Shubert Theatre on March 15, 2017 with an opening night scheduled for April 20. Along with Creel (The Book of Mormon) as Cornelius Hack and Kate Baldwin (Finian's Rainbow) as Irene Molloy, the cast will include Taylor Trensch (Curious Incident) as Barnaby Tucker, Will Burton (Holiday Inn) as Ambrose Kemper, Melanie Moore (Fiddler on the Roof) as Ermengarde and Tony nominee Jennifer Simard (Disaster!) as Ernestina. Helmed by four-time Tony winner Jerry Zaks and choreographed by Tony winner Warren Carlyle, the tuner features music and lyrics by Jerry Herman and a book by Michael Stewart. Hello, Dolly! tells the story of an outspoken matchmaker and her attempts to marry "half-a-millionaire" Horace Vandergelder. The musical took home the 1964 Tony Award for Best Musical following its Great White Way premiere at the St. James Theatre. Rounding out the company will be Cameron Adams, Phillip Attmore, Giuseppe Bausilio, Justin Bowen, Elizabeth Earley, Taeler Elyse Cyrus, Leslie Donna Flesner, Jenifer Foote, Jessica Lee Goldyn, Blake Hammond, Stephen Hanna, Michael Hartung, Robert Hartwell, Amanda LaMotte, Analisa Leaming, Jess LeProtto, Ian Liberto, Kevin Ligon, Nathan Madden, Linda Mugleston, Hayley Podschun, Jessica Sheridan, Michaeljon Slinger, Christian Dante White, Branch Woodman, Ryan Worsing and Richard Riaz Yoder. The revival will mark the first mounting of Hello, Dolly! on Broadway since 1995, which was headlined by original star and Tony winner Carol Channing. A 1969 film adaptation starred Barbra Streisand in the titular role. The production is set to feature scenic and costume design by Santo Loquasto, lighting design by Natasha Katz, sound design by Scott Lehrer and music direction by Andy Einhorn.